Izanagi with Izanami were the crators of the Japanese islands( Yamato). They were given a special spear by the gods, Izanagi came down and created the first island , Onogoro. The story starts when Izanagi and Izanami decided to get married . They had a ceremony in which Izanami (the female) did something wrong . Then they got their first child but he was a deformed child . As consequence Izanami and Izanagi went back to the heaven to talk with the gods abou their first children . They told them that they will have to repeat the ceremony. Afterwards they created the 8 Japan big islands and the bubbles of the sea rised the rest of the smaller islands . Izanami and Izanagi didthe rest of the job creating montains , lakes , rivers and trees . Yoshitaka Sakurada the minister who heads Japan’s cyber security says he has never used a computer during a questioning in Parliament . He said that he has no need for the devices and it seems like he was confused when they asked him about specific technology questions . Lawmakers were very angry about that. Masato Imai said I can not believe that the person in charge of the security measures has never used a computer . 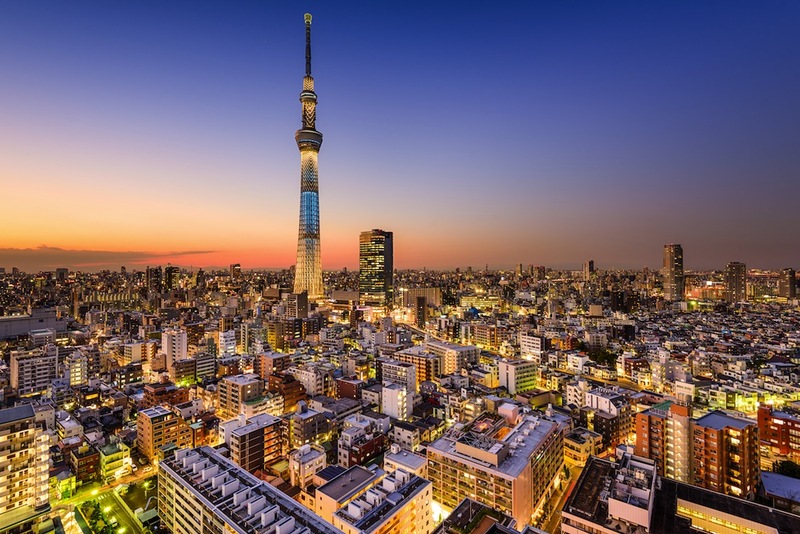 Japan has a total population of 126.4 mill and most of them live in Tokio , the capital city , with 38 mill. Other major cities are Yokohama with3.7 millionn. Yakohama is famous for its beautiful sightseen spots .You could also find the Bayside Marina with the biggest marina in Japan and holds 1500 boats and yatchs . Yokohama’s Chinatown, Japan’s largest, has many gorgeous Chinese restaurants also. The major language is Japanese. Japan despite being the world’s third largest economy, has a rising problem of poverty . The main religion is the shintoism and budism . 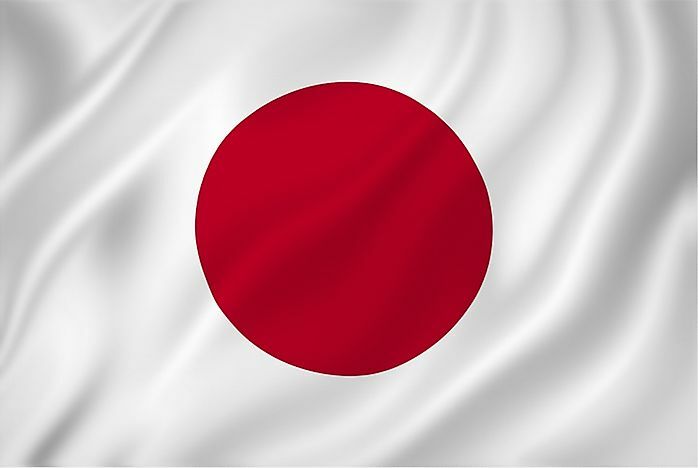 The most important Japan’s day are shogatsu (New Year) , the constitution day (Kenpo Kinebi) , thenational founding day and the emperors’s birthday( tenno no tanjobi) . I picked Japan because I think it is an interesting country . I would like to know about their culture and their traditions as well as their dining and holidays and special days. I am going to make research on Hiroshima and Nagasaki the two atomic bombs detonated on WWII . I wonder which political/economic system they have , I wiil research on it .